Spider Holster has launched a Tilt crowd-funding campaign to take pre-orders for its new SpiderPro Hand Strap, which has been two-years in the making. 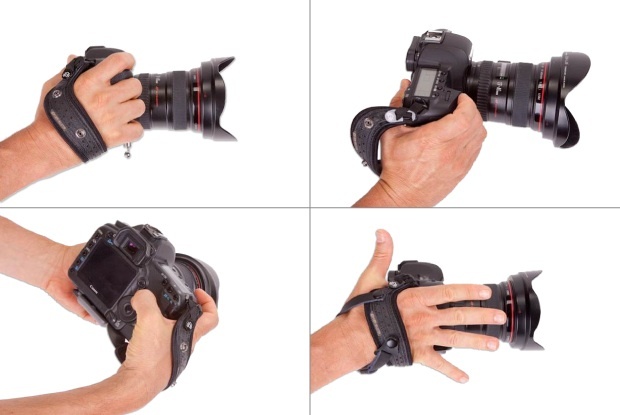 The SpiderPro Hand Strap alters the design of common camera handstraps by placing the strap’s surface further back on your hand and toward your wrist. 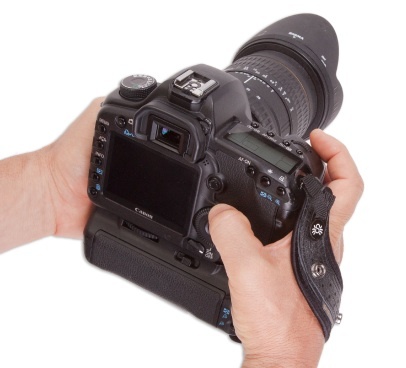 The strap can be used with any tripod plate attached to the bottom of the camera. It uses a thin layer of material to secure between the tripod plate and the camera. Check out the intro video below for more details. You can pre-order the SpiderPro Hand Strap for $55. There are also several other options available from different colors to combo packs with other Spider Holster gear. Check it all out here on the SpiderPro Hand Strap Tilt campaign. Are the hand straps available for orders at this time. Visit the link at the bottom of the post for more details.